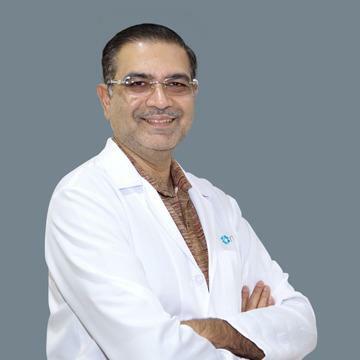 Dr Tushar Rohankar did his masters of surgery from the prestigious Sion Hospital in mumbai which handles one of the largest orthopaedic work load in the city of Mumbai in 2003. Thereafter he did a fellowship in Joint replacement in the Hospital for Sports Medicine and Trauma in Bangalore. Following this he did a double post graduate degree from UK (MCh Orth, University of Dundee). He was previously working in RAK hospital for 10 years in the city of Ras Al Khaimah. He is also a member of the international charitable organization - Doctors Without Borders, and was also an instructor for the Advanced Trauma Life Support course under the patronage of the American College of Surgeons. His area of expertise is in trauma and general Orthopaedics and sports medicine.